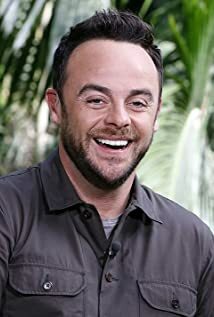 How much of Anthony McPartlin's work have you seen? - Episode #4.20 (1992) ... P.J. - Episode #4.19 (1992) ... P.J. - Episode #4.18 (1992) ... P.J. - Episode #4.17 (1992) ... P.J. - Episode #4.16 (1992) ... P.J.